What’s the difference between Customer Engagement and Customer Experience? Lots of smart people get confused by this. And for good reason: They sound like they mean the same thing. They both have the word “customer” up front. And they both have 19 characters. But we like to think of them as the two girls in The Parent Trap: They look and sound quite similar, but they’re not the same. Here at VDS, we use the phrases “Customer Engagement (CE)” and “Customer Experience (CX)” frequently, and we want to make sure that we’re all on the same page about the differences between them. When we’re explaining this to people who don’t live and breathe it, we often use a simple analogy. Imagine an apple farmer named Anna. Anna’s business is growing and selling lots of apples. Customers buy her apples at a national network of fruit stands, and of course, at Anna’s online store. Anna’s apples are amazing, but her customers don’t know it. 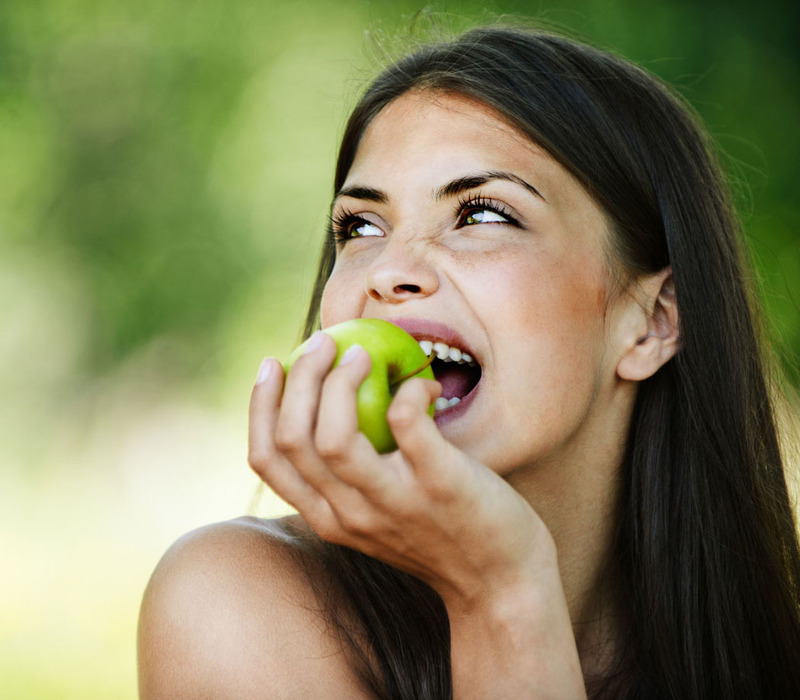 So Anna decides to use sampling: she offers prospective customers a free apple when they visit one of her fruit stands. 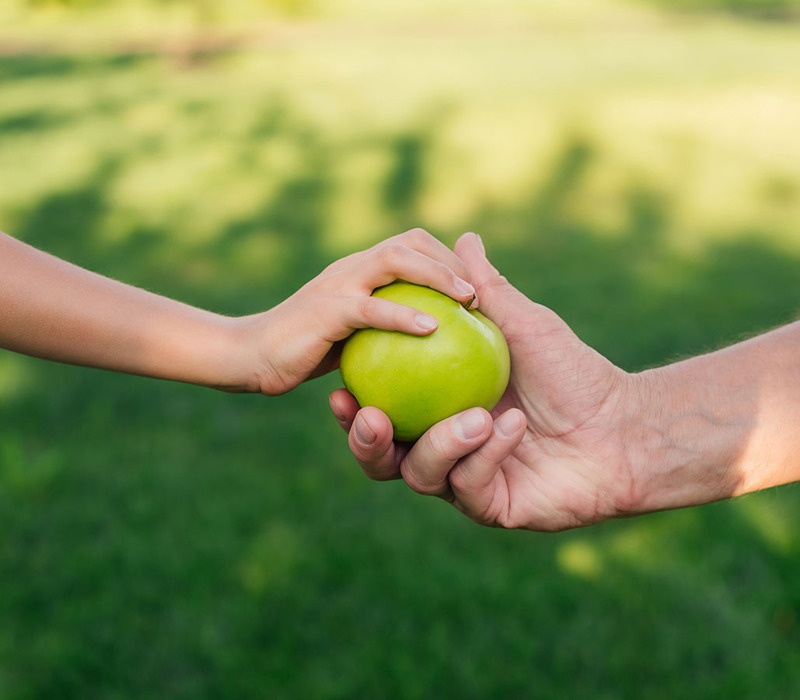 Handing someone a free apple is Customer Engagement: a purposeful interaction with the customer. Continuing our apple analogy: Anna’s prospective customer takes the free sample apple. It’s smooth and flawless. They take a bite, and it’s juicy and delicious. Anna’s prospect now thinks that she is awesome, because she gave them a free apple and because the apple was delicious. That’s Customer Experience: not what you do — how your customer perceives what you do — and how they feel about your brand because of it. Customer Engagement and Customer Experience.